Do Epic Stuff and Transform Your Business. Hybrid Cloud Brings It All Together. 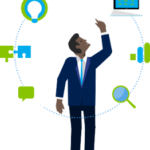 Leverage what you already own – with Azure hybrid cloud you get a consistent experience. It reduces the complexities and risks with the platform, tools and services designed to work together across your on-premises and cloud environments. Seamlessly manage data, enable anywhere access with single sign-on, and deliver integrated security and management across on-premises and the cloud. 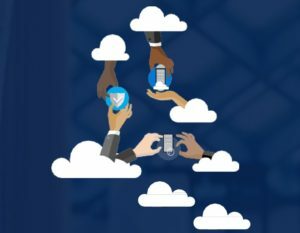 Why Move to the Cloud? Good Question. Gives you peace of mind – 95% of Fortune 500 business trust it. Azure Security Center gives full visibility and control of your cloud security state with a single, unified view. Azure Security Center has robust capabilities to prevent attacks. Security Center can quickly detect and respond to threats with advanced analytics and Microsoft Intelligent Security Graph. 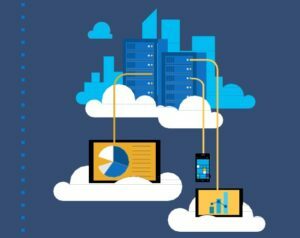 INTERESTED IN A MICROSOFT AZURE CONSULTATION? GET CONNECTED.